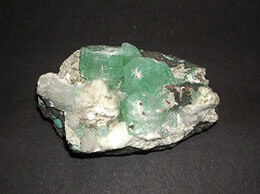 Size – 13.5 cm x 8 cm, Weight – 730 grams. 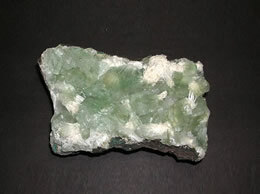 This is a beautiful Green Apophyllite specimen from Jalgaon in India. 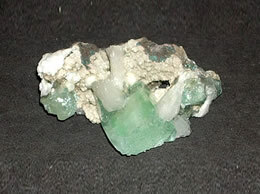 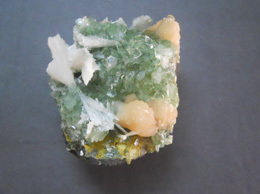 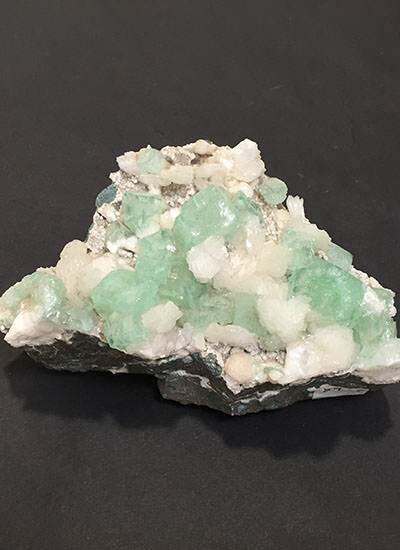 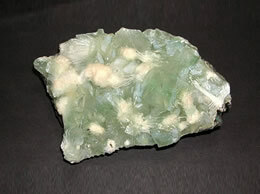 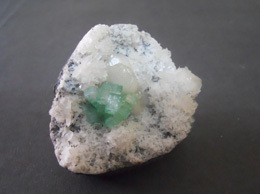 Green Apophyllite cubes are found with white stilbite which looks stunning.